Do you have the palate for terpenes, or prefer a thick vapor cloud? 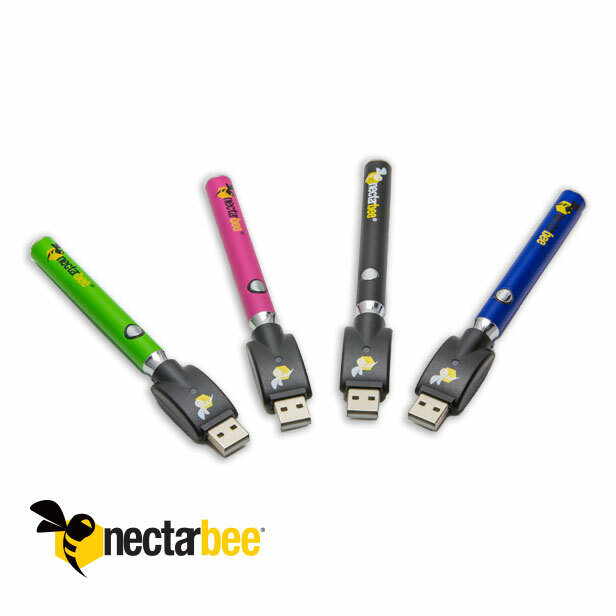 With this multi-setting battery from NectarBee®, you decide! Three optimal heat settings allow you to “Goldilocks” each draw with low, medium, and high temperature settings. Low heat permits a boosted terpene experience, while high heat creates additional vapor during your pull. A pre-heat setting ensures your first draw is the perfect temperature right from the start!